Hardwood Floors Look Great In Any Room Of Your Home. It Has Now Become Popular To Lay Hardwood Floors Not Only In Living Rooms And Formal Dining Areas, But Kitchens, Baths, And Hallways; Which Are Getting Much Needed Attention. BD’S Hardwood Floors Inc. Will Work With You To Enhance The Natural Beauty Of Your Home With A One Of A Kind Creation That Fits Your Lifestyle And Needs. 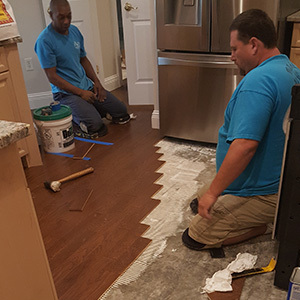 Contact Us At 919-847-7444 To Schedule Your Free Estimate. We Guarantee That You Will Be Pleasantly Surprised With Our Level Of Service And Attention To Detail.